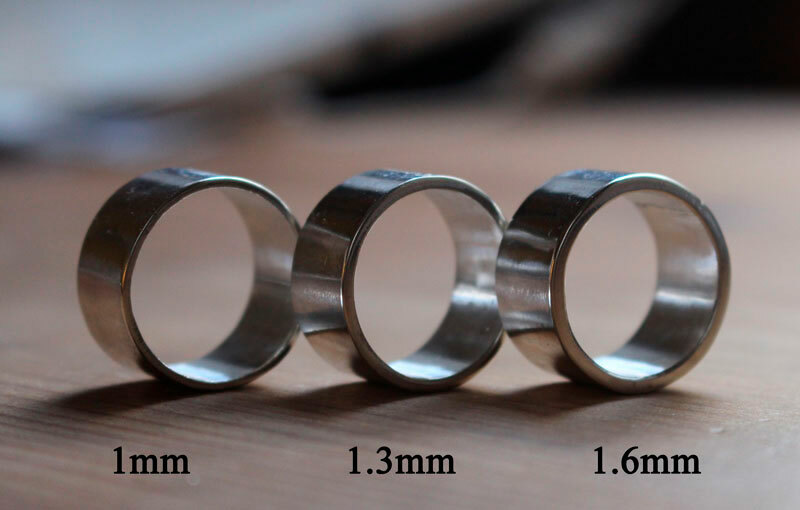 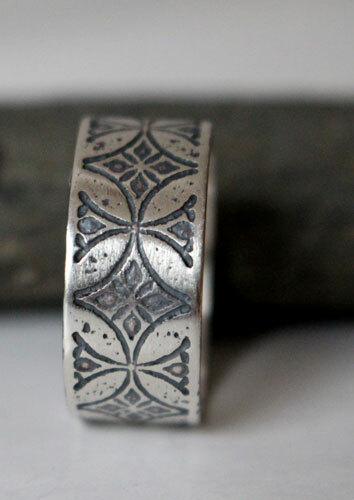 The Templar ring is inspired by the medieval period and by the Crusades’ history. 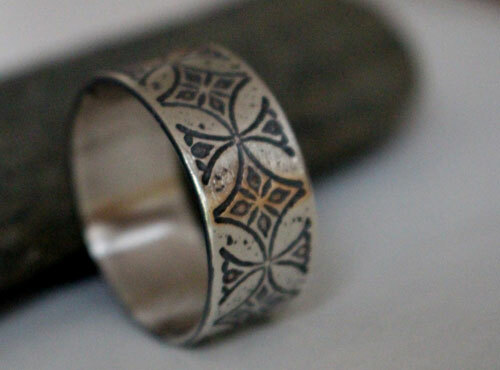 If you like history, legends and crosses, you found the right ring. 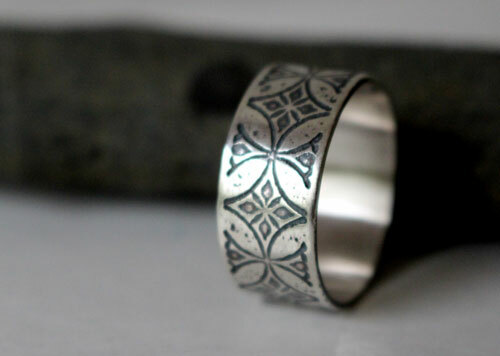 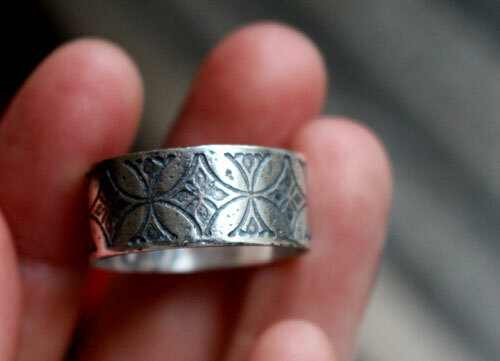 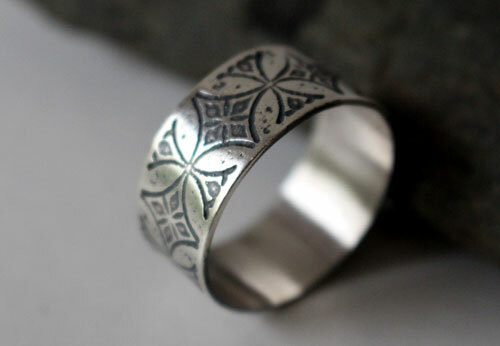 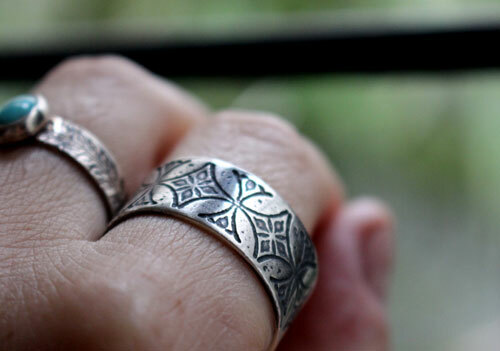 Tag: ring, sterling silver, cross, christian, motif, wedding ring, promise ring, unisex, legend, templars cross, classy, medieval, knight, chivalry, honor, medieval cross, crusade, templar, history, adventure, chivalrous, courage, fidelity, bravery, medieval wedding, frieze, meander, etched ring, engraved ring, engraving.